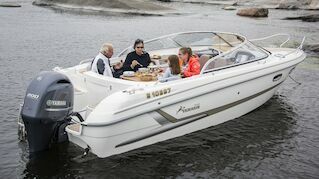 The Yamarin 68 Day Cruiser, with its sleek lines - and well planned, spacious and sociable open layout - is right at the top of its class. Perfect for a larger family or a group of friends. 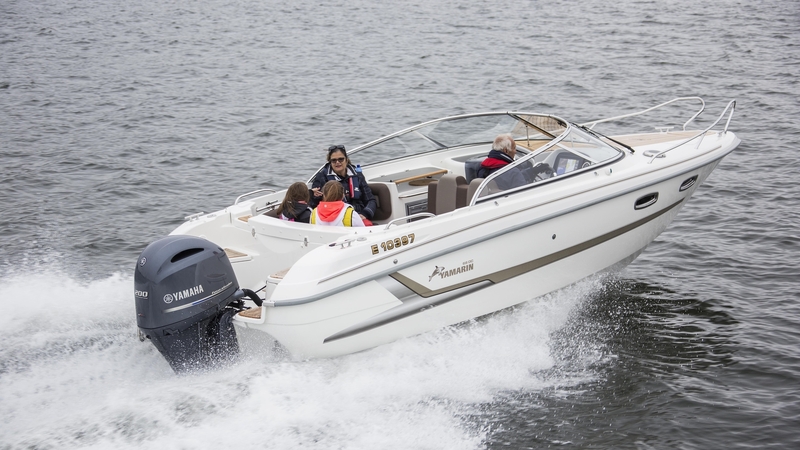 Whether in terms of performance, handling or sheer quality of build and specification, the 68 DC has few equals. 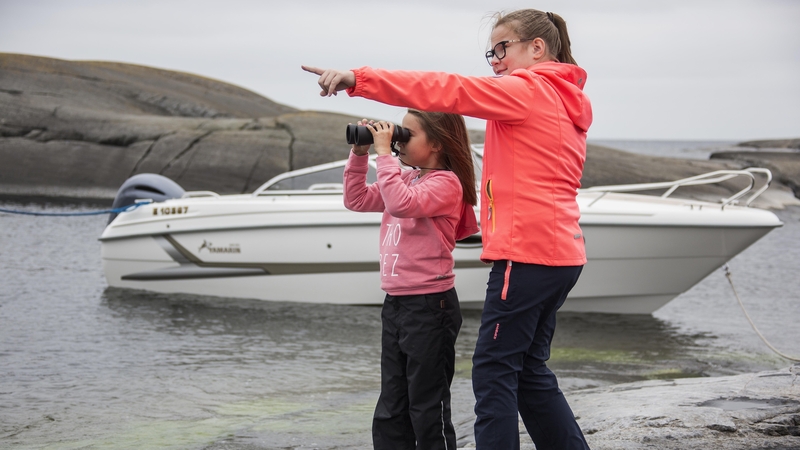 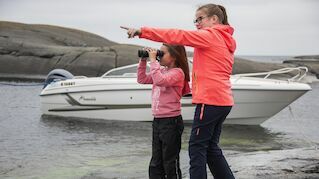 If you're looking for a boat that combines excellent all-round capability with well thought-out passenger features, this is a great choice. 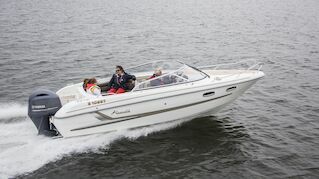 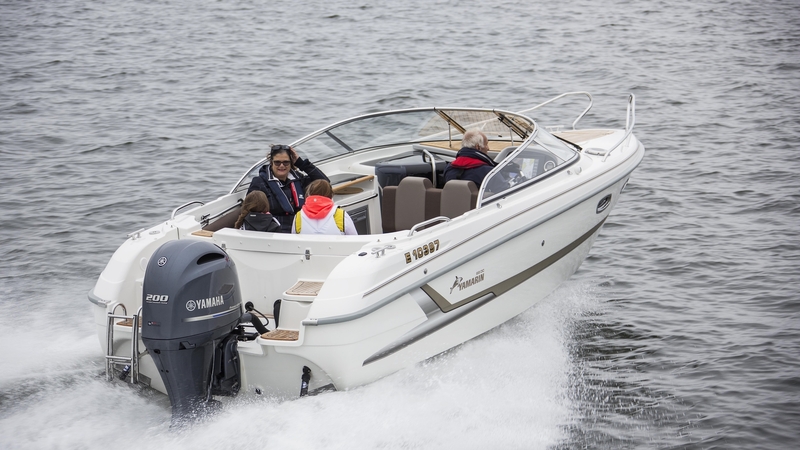 While the 68 DC can be powered by Yamaha outboards up to 250hp, it still performs superbly well with only 200hp. Thanks to Its thoroughbred handling and soft ride, the driver and his passengers will enjoy the driving experience equally.